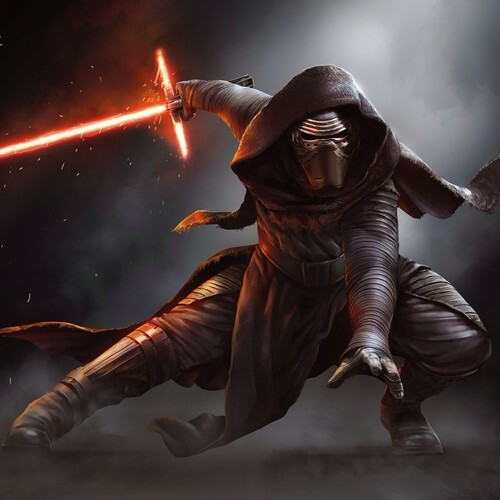 Kylo Ren. . HD Wallpaper and background images in the la guerra de las galaxias club tagged: photo kylo ren kylo the force awakens tfa fa. This la guerra de las galaxias wallpaper contains pectoral, auspicios, egis, peto, égida, and aegis. There might also be fuego, llamas, and infierno.